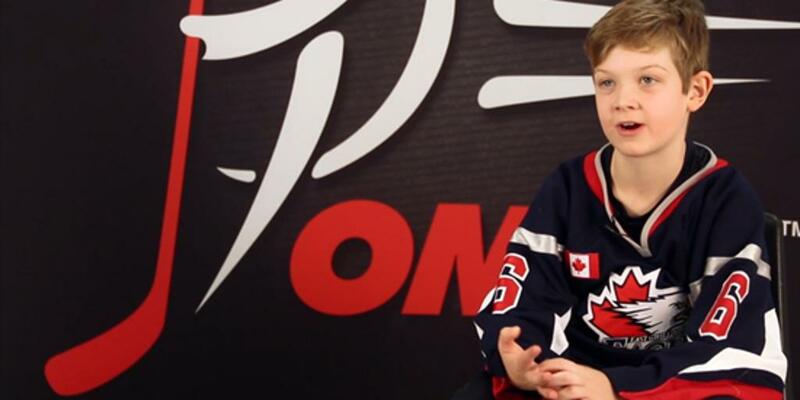 In partnership with Respect Group Inc., the OMHA is releasing a ‘Respect in Hockey’ video as the next phase of an ongoing campaign. It will continue to shape the organization’s stance to grow and maintain respect in hockey and build on the Respect initiatives already launched. Earlier this season, the OMHA distributed ‘Respect in Hockey’ signage to every member association to display in their local arena. The signs were distributed to act as a simple reminder to players, parents, coaches and officials that respect is an integral part of hockey. All Team Officials, On-Ice Volunteers, On-Ice Officials and Parents were required to take the appropriate ‘Respect’ education. These programs encourage positive sport behaviours and create a standard of respectful conduct for all stakeholders. As the game of hockey continues to evolve, it is the responsibility of us all to change with it – but more importantly, to be the agents for positive change. Ultimately, the OMHA seeks to provide the very best programming as well as a safe and enjoyable environment for everyone in which to enjoy all the positive opportunities our great game has to offer.